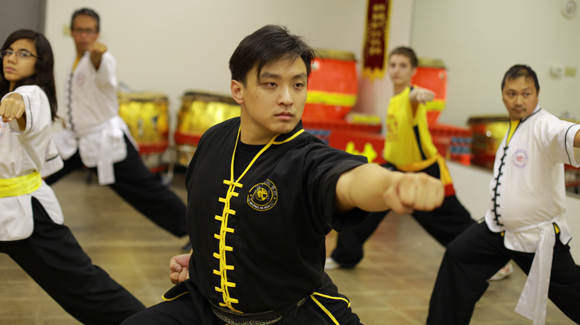 Learn the ancient traditional style of Northern Shaolin Kung Fu! 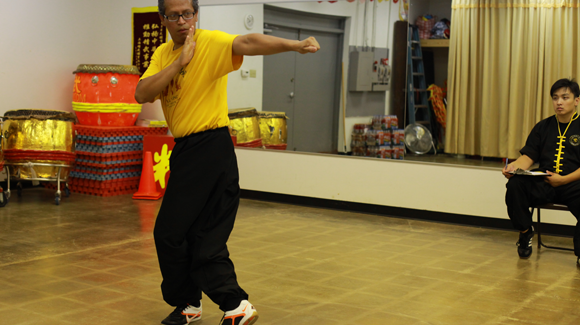 A powerful taijiquan system for health and martial arts. 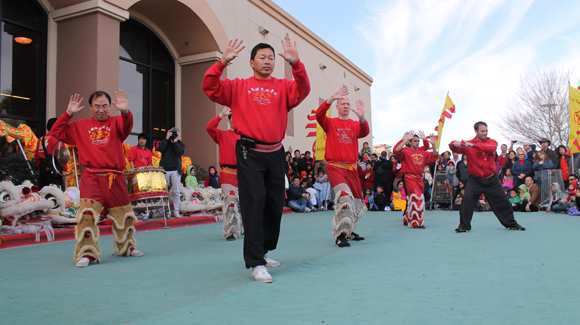 One of the 5 major tai chi styles recognized in China today. 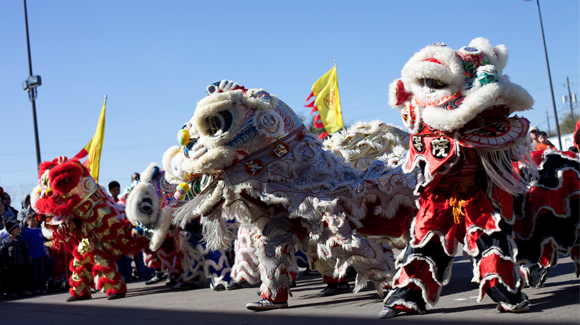 Lion dancing is one of the most remarkable traditional arts depicting dignity, unyielding energy and courage. 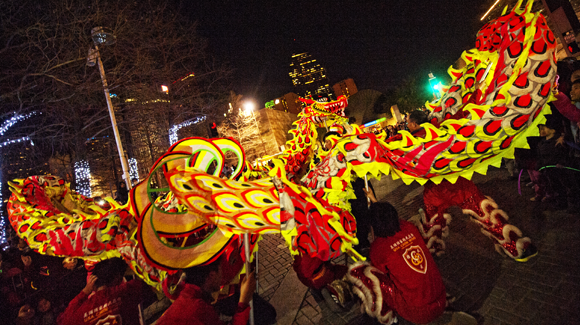 Dragon Dance is the fierce and explosive movement of several people controlling the massive body of the dragon. 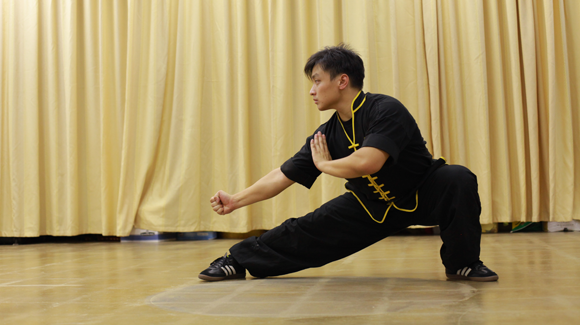 We also offer workshops in Modern Wushu. 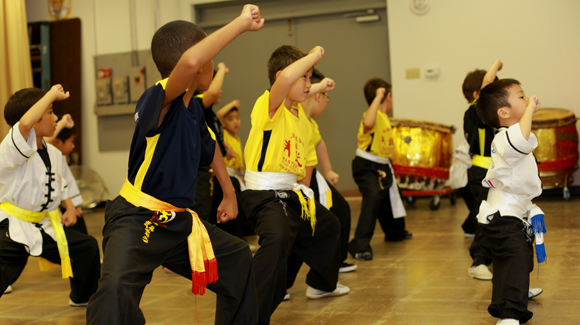 These classes are extracurricular and are not included in the regular Academy tuition. Private Lessons are also available upon request. These will be scheduled upon the availability of the student and instructor.